From walls of glass blocks and portable folding screens to more modern and solid solutions for defining living spaces. 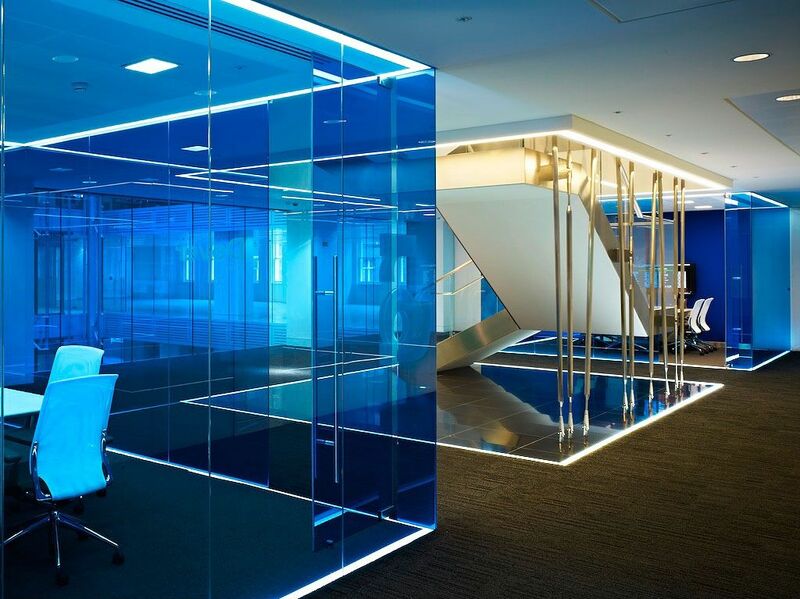 Glass walls are a simple concept with the greatest potential. A clear statement of designation while dividing space, but allows continuous visual design flow and natural light to exist without interruption. 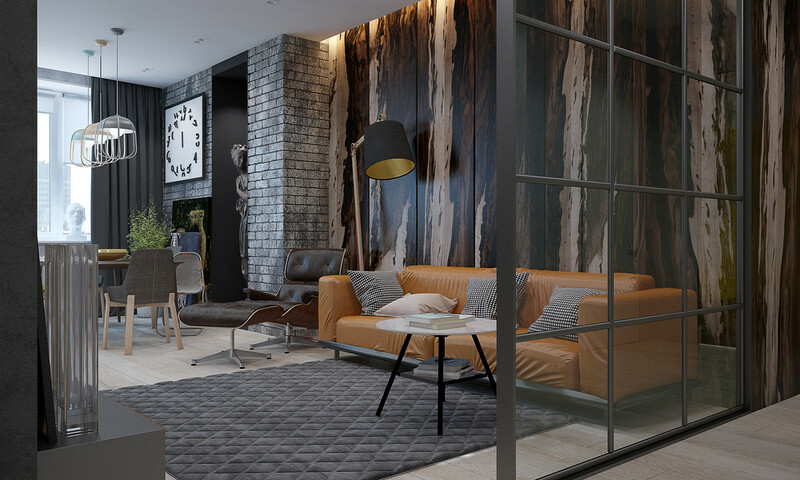 With a large variety of styles of glass panels and frames, the addition of these walls to your design plan can add character and visual points of interest. It’s a trend that warmer climates have adopted to create outdoor living spaces that are very much connected to their interior spaces, while not always reasonable in North America, our interiors have benefited from these room dividers. Glass walls in a workplace can encourage employees to see the bigger picture (which is beneficial) , allows natural light to penetrate the entire office (which is beneficial), and has a modern look that will impress clients (which is beneficial). Lesson: Glass can and will adapt, and will bring your open space to the next level. Textures. They’re breaking out of their traditional roles. There’s metal where wood should be, wood where stone should be, and mesh has no business going where we’re about to put it. Privacy walls don’t need to be private, if it’s in your own personal space. Trending now in luxury design is the ultimate ensuite, a closet meets dressing room; a bathroom meets spa, so happy together in one big space in the bedroom. Wire mesh screen is tastefully placed around the vanity. It’s modern with its clean, bold lines, it allows light to shine through and it’s definitely industrial chic. Lesson: Mesh can do what it wants, and looks damn good doing it. Rope is coming on strong, especially for those DIYers, but designers are taking note. The simplicity of the design is balanced by its edge. As long as you’re not going for a traditional look, rope may be your answer to your open space woes. Lesson: Unexpected textures can sometimes create the biggest statements. Natural objects placed in our living spaces have many benefits, and placing them as room dividers help create a serene atmosphere throughout the home. Explore your artistic side while you reconnect with nature and create something that is not only affordable, but beautiful as well. Lesson: Bring your open space up to date with current styles and allow nature to find its way into your home, not only as functional decor,but as an important part of your layout. It looks good and creates a fresh feeling in your home.